so do check out the guest guide and come along one evening! If you sing or play then come to our Round the Room nights - (usually)last Tuesday of the month. Evenings begin at 8.00pm. See below for location map. We are saddened to hear of the death of George Norris on 2nd April. He was a regular at the Club many years ago and also appeared at our Festival on many occasions. He was well respected as a performer and lovely person! RIP George! Cherrington Ward, Jack in a Barrel & Warner Taylor Folk plus New Roots finalist Finn Collinson! THERE ARE SOME REAL CLASSICS THERE! 57 MORE RECORDS HAVE BEEN ADDED TO THE LISTINGS!! Let us know if you want to join the Club or Festival mailing list. Parking available at Waitrose car park or library car park. 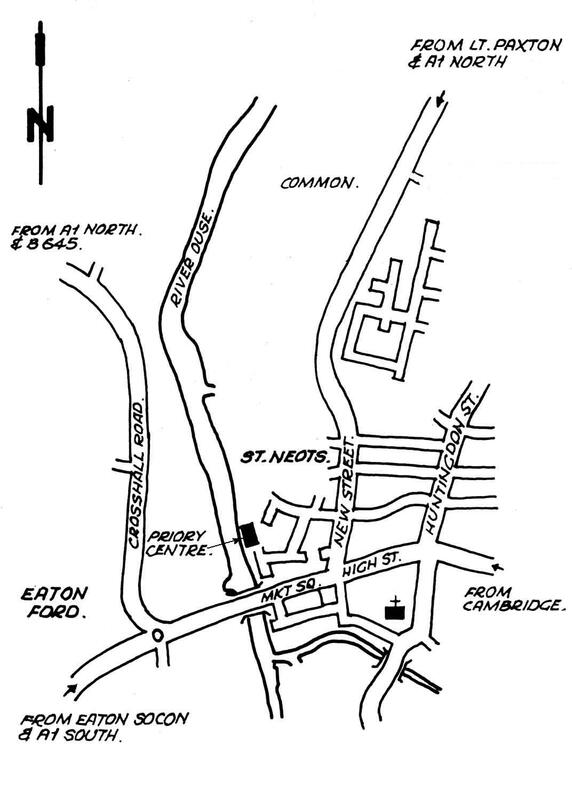 Waitrose is between Priory Centre and New Street.